The latest original production from Nordic Entertainment Group (NENT Group) is ‘Honour’. 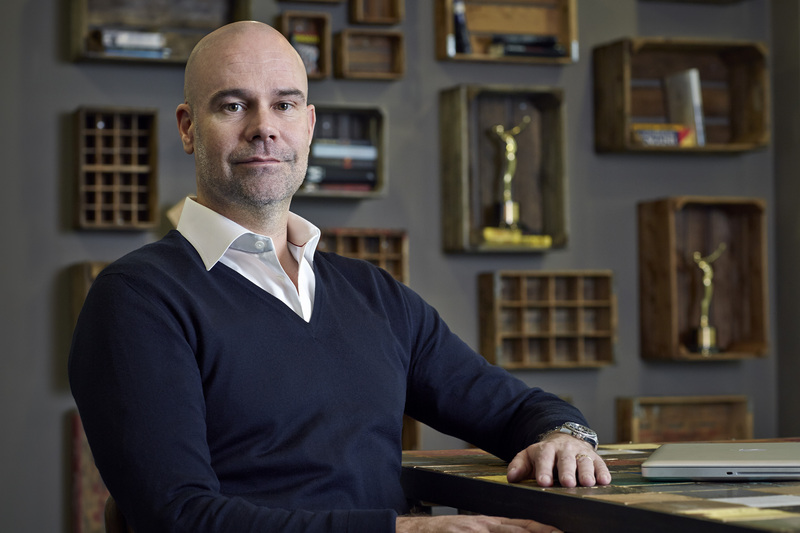 Created by a stellar line-up of top Swedish talents, the eight-part crime thriller series will premiere across the Nordic region in autumn 2019 exclusively on NENT Group’s streaming service Viaplay. Defending the victims of injustice is more than a job for the four partners of the Swedish law firm Heder. But can the truth ever come to light when the lawyers themselves are hiding the darkest secret of all? ‘Honour’ (Swedish title: ‘Heder’) stars Alexandra Rapaport (‘Gåsmamman’), Anja Lundqvist (NENT Group’s ‘ALEX’), Julia Dufvenius (‘Modus’) and Eva Röse (‘Maria Wern’). The series is created by Rapaport, Lundqvist and Dufvenius together with Sofia Helin (‘The Bridge’). Birgitta Wännström (‘Maria Wern’; ‘Gåsmamman’) produces for Swedish production company Bigster, with Eccho Rights handling international distribution. NENT Group is set to premiere 20 original productions every year. ‘The Truth Will Out’; ‘Four Hands Menu’; ‘Pros and Cons’; ‘Conspiracy of Silence’; ‘Couple Trouble’; ‘Rig 45’; ‘The Lawyer’; ‘Stella Blómkvist’; season one of ‘ALEX’; ‘Couple Thinkers’; ‘Occupied’; ‘Hassel’; ‘Peppy Pals’; ‘Superswede’; ‘Veni Vidi Vici’; seasons one and two of ‘Swedish Dicks’; season one of ‘The Great Escape’; and seasons one and two of ‘Black Lake’ have already premiered. Recently announced originals include ‘Love Me’; season two of ‘ALEX’; ‘Saga’s Stories’; ‘The Inner Circle’; ‘Cold Courage’; season two of ‘The Great Escape’; ‘Those Who Kill’; ‘Hidden’; ‘Wisting’; and ‘Straight Forward’.